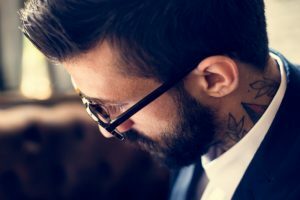 Dr. Numb is a leader in tattoo pain management. 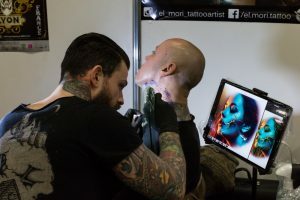 It is an ideal Topical Anesthetic Cream that works in the favor of an applicant and let the artist creates an artistic piece by diminishing the trembles of pain. With an innovative formula of water-based, non-greasy, hypoallergenic, and rapid-acting ingredients, it eases pain, itch, and discomfort during the process. The Dr. Numb® formula is painstakingly designed to allow the components work in concert to achieve optimal benefits. 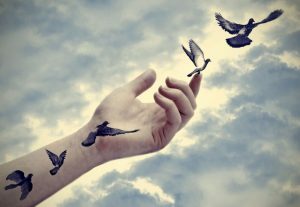 An ideal solution for easing the pain. Prevents further aggravation and provides relief of symptoms. Preserves skin integrity through immediate anti-inflammatory. Perfect for an antibacterial, antifungal, and antiviral actions. Harmless as it comes with null side-effects. A wide range of age-group can utilize it. 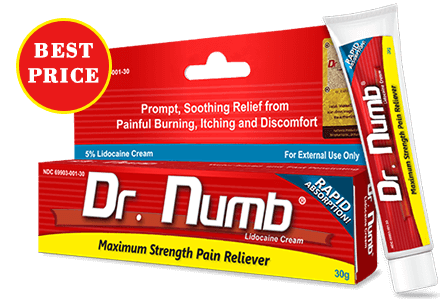 Dr. Numb contains the highest Lidocaine content. It is approved by the Food and Drug Administration (FDA). 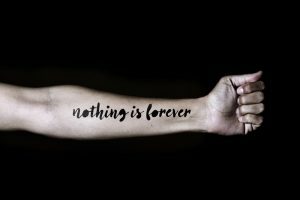 Gift your client a painless and worry-free tattoo session with Dr. Numb. 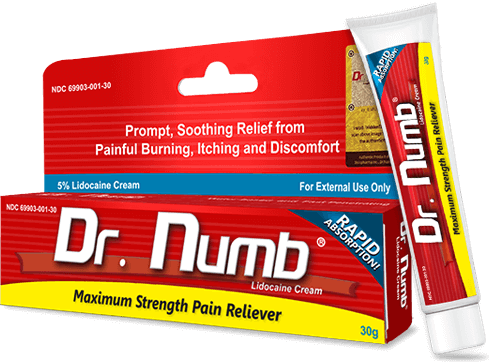 One of the largest selling numbing creams, Dr. Numb contains 5% lidocaine to keep your skin desensitized for a couple of hours. It is a safe topical cream made with water-based, non-greasy, hypoallergenic, and rapid-acting ingredients. The cream not only soothes the pain of your client, but also helps you draw your perfect stroke. Wash the skin with soap and water. Pat it dry. Dr. Numb and cover the area with a plastic film. Wait for 45 Minutes. Afterwards, remove the wrap and wipe off the excess cream. I used this cream before I got my sixth tattoo, which was a cover up (bad choices at a young age lol). It doesn’t make you completely numb, you do still feel the process. However, it definitely eases the pain. It made a 4 hour cover up piece on my back seem like a cake-walk. 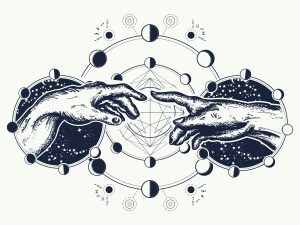 I will be using this before every tattoo I get from here on out. I have lots of ink. Always sat through the pain. Didn’t know there was another way. Used this stuff for an inner bicep tat. Couldn’t feel a thing for first two hours, by then I was almost done. Did not affect the way my arm took the ink. Tat looks great. I love it ! Works very well it definitely numbs you and the longer you keep it on before the tattoo the longer it will last !! It last up to 3 hours but once the numbing goes away the pain is real I used this on my sternum and I did the whole outline of my tattoo without feeling a thing. I would recommend using this numbing creme especially if its a small tattoo you wont feel a thing for bigger tattoos just be aware once it wears off it really hurts!! Other than that I am thank ful for DR. NUMB ! !